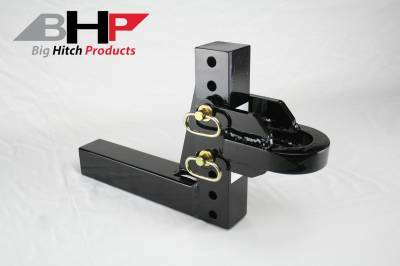 Whether you are running a dedicated pulling truck or just a weekend warrior, This is the only adjustable hitch you want to use! Our hitch will give your truck the competitive edge against your competition! We have put a lot of time and effort into perfecting this hitch for all applications of vehicles. Each and every hitch is made to withstand any form of use.